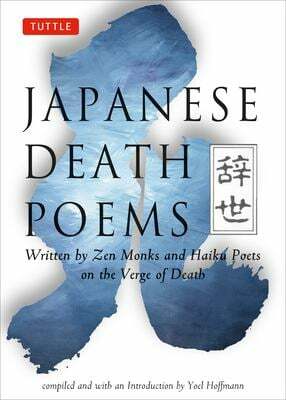 Although the consciousness of death is in most cultures very much a part of life, this is perhaps nowhere more true than in Japan, where the approach of death has given rise to a centuries-old tradition of writing jisei, or the "death poem" written in the very last moments of the poet's life. From passionate samurai writins and meditative Zen haiku to the satirical poems of later centuries, Hundreds of jisei have been translated into English here, many for the first time. The result is a moving, powerful collection whose philosophical and aethetic profundity will give readers pause. Used Very Good (1 available) Used. Cover shows light shelf and edge wear. No highlighting, underlining or any other marks. SCI FI, ETC.